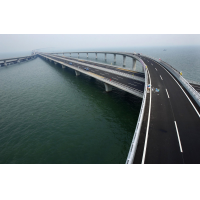 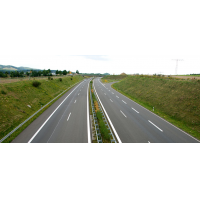 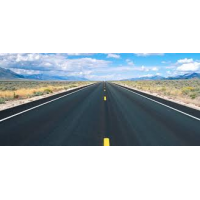 Crumb Rubber Modified Bitumen is suitable for pavements submitted to all sorts of weather conditions, highways, traffic denser roads, junctions, heavy duty and high traffic sea port roads, etc. 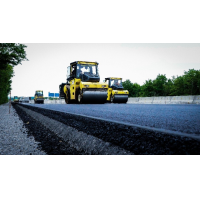 It is a durable and economical solution for new construction and maintenance of wearing courses. 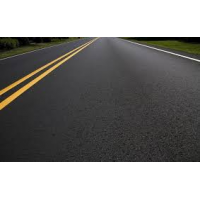 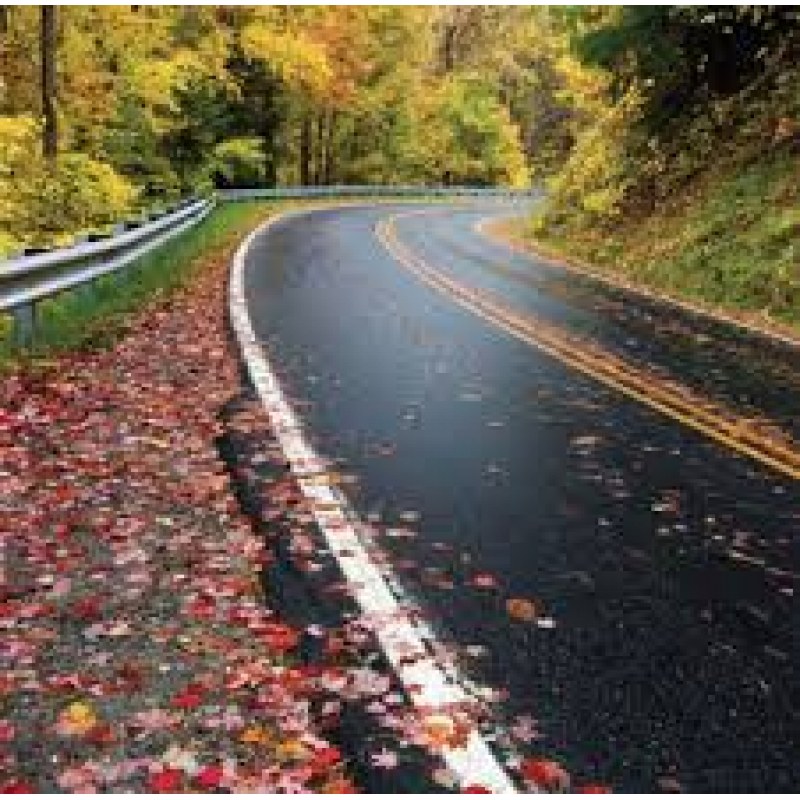 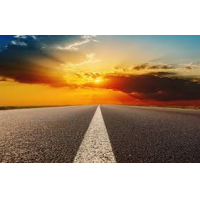 Using recycled rubbers in bitumen production will be of great help to the environment while it will contribute to improving the mechanical specifications of bitumen to make asphalt more resistant. 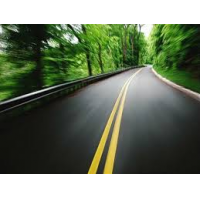 Alianceco aims to supply high-quality Crumb Rubber Modified Bitumen at a competitive price, timely delivery by the providing best services to EU, Asia & Africa Markets.